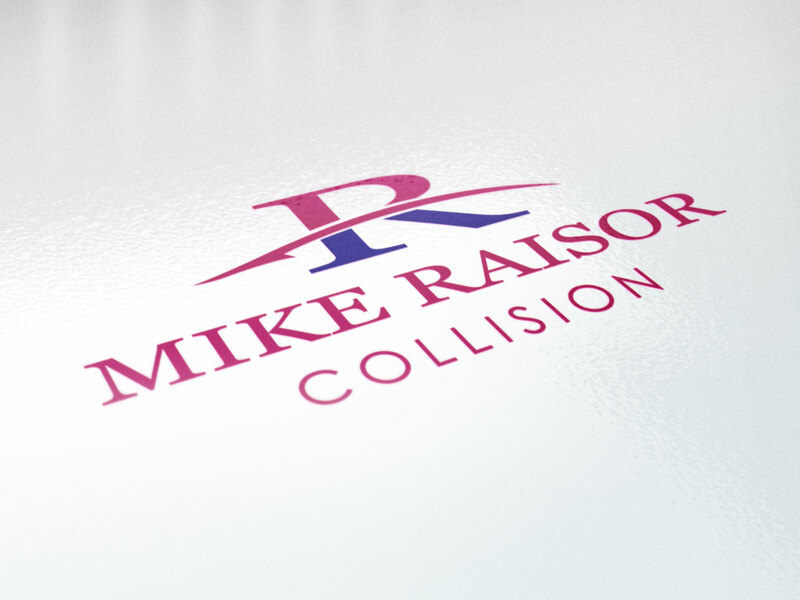 The Mike Raisor Auto Group in Lafayette, Indiana needed a new identity for their Collision Repair Center, and approached us with no concept of what they wanted except that they wanted a new logo. 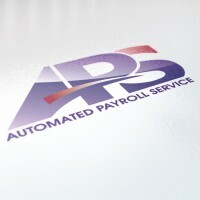 Working with them, we developed a logo that transformed their image and has now been adapted by their entire Auto Sales Group, making it the most recognizable car dealer logo in the area. 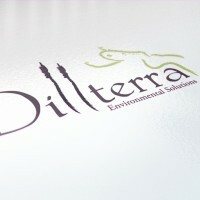 Simple, clean and effective, we love seeing this logo all over town.